FRA has earned the ISO 27001:2013 certification for the technology systems and processes, related business activities, and maintenance and management of Internet and Web services and systems related to Data Collections and Forensics, Client Data Processing and Hosting, and Internal Systems having data interaction points with Production Processing and Hosting systems. ISO 27001 is a specification for establishing, implementing, maintaining and continually improving an information security management system (ISMS). The goal of the ISMS is to preserve the confidentiality, integrity and availability of information that falls within its scope by applying a risk management process. 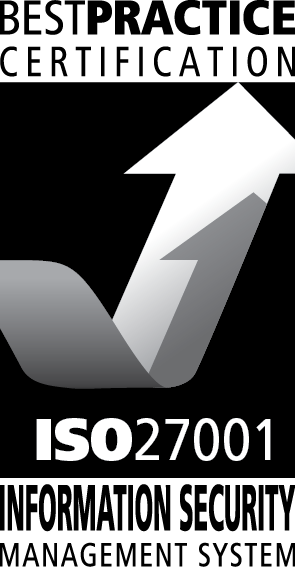 FRA has been awarded the ISO 27001 standard for security management for processes and systems within the scope of its ISMS by Best Practice Certification Pty Ltd. (http://www.bestpracticecertification.com.au/). The scope of the ISMS includes FRA’s technology systems and processes, related business activities, and maintenance and management of Internet and Web services and systems related to Data Collections and Forensics, Client Data Processing and Hosting, and Internal Systems having data interaction points with Production Processing and Hosting systems. FRA is committed to continual improvement, minimizing risks that could threaten the Confidentiality, Integrity and Availability of all our clients’ data, and ensure adherence to all legal and regulatory requirements relevant to the jurisdictions in which our clients’ data are held. Our Information Security Policy Statement is available for download here. 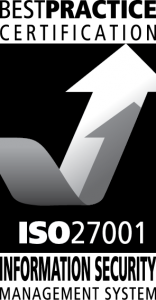 Our ISO 27001:2013 Statement of Certification is available for download here.